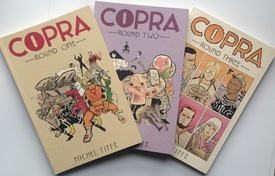 Copra: Round One + Copra: Round Two + Copra: Round Three = DEAL! The first eighteen issues of Michel FIffe's visually inventive and action packed series collected in three spiffy collections, all for one amazing price. DEAL! 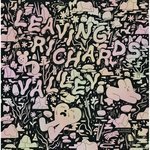 Copra: Round One Three Four and Five - SUPER SET SALE!